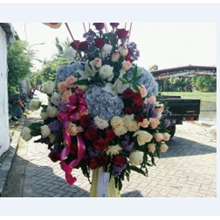 Welcome to Natalia Florist. 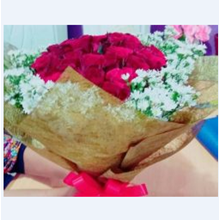 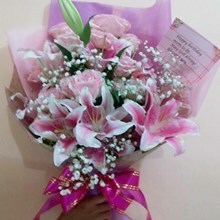 We are a company that established since 2000 engaged in industrial Board Flower, Bouquet, Desk Flower, Ornamental Car, Standing Flower, Krans Flower. 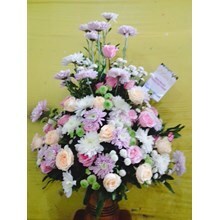 We were in Komplek Pasar Bunga Kayoon Stand C No.10 . 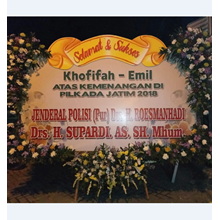 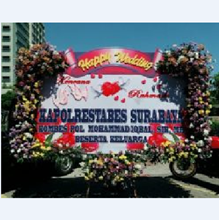 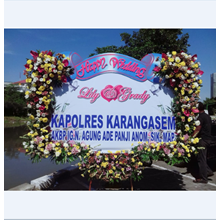 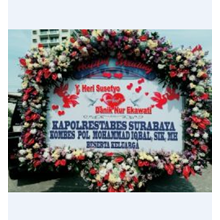 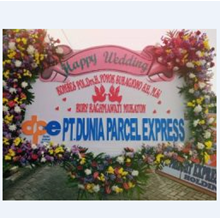 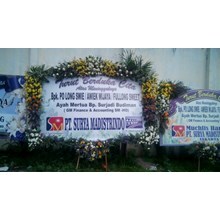 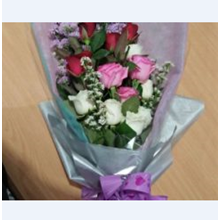 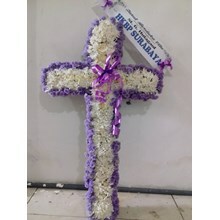 Discover the variety of our best products (Karangan Bunga Surabaya, Karangan Bunga Papan, Hand Bouquet, Bunga Hias Mobil, Bunga Meja, Bunga Standing) with quality and the best price you can get.